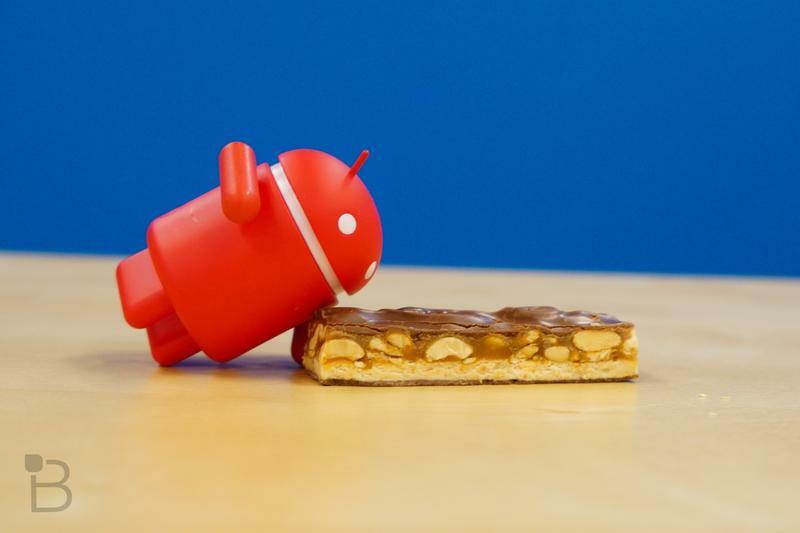 Chinese smartphone manufacturer Xiaomi has released a list of its smartphones that are set to receive the long-awaited Android 7.0/7.1 Nougat update, which includes the Mi Max, Mi 5C and Redmi 4X. 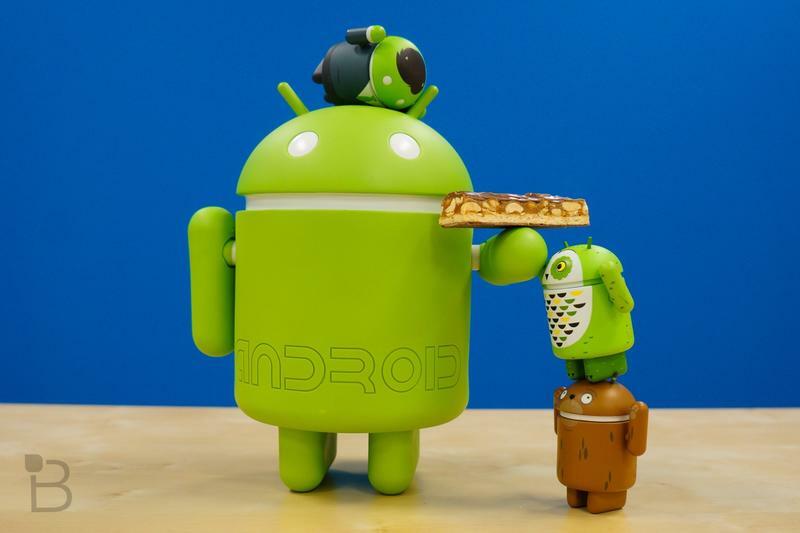 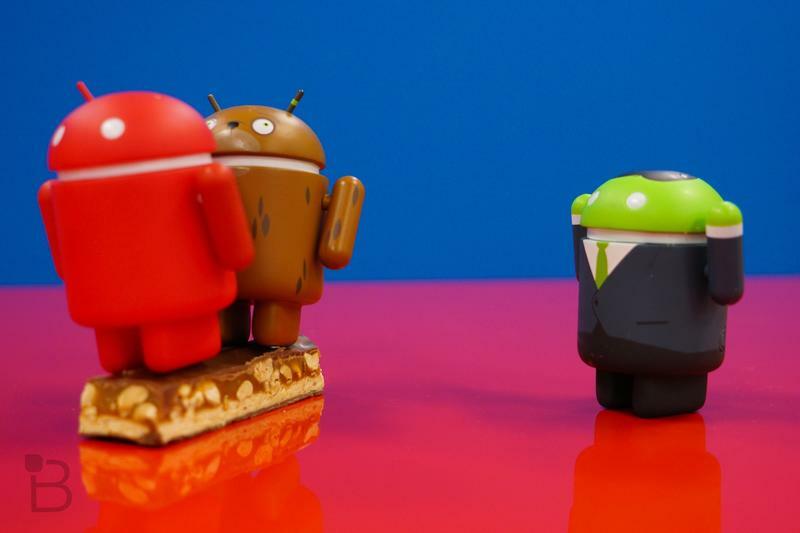 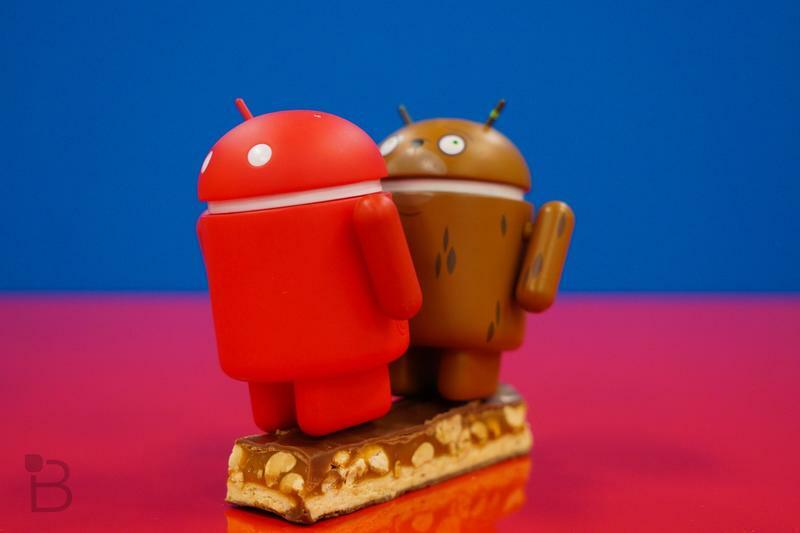 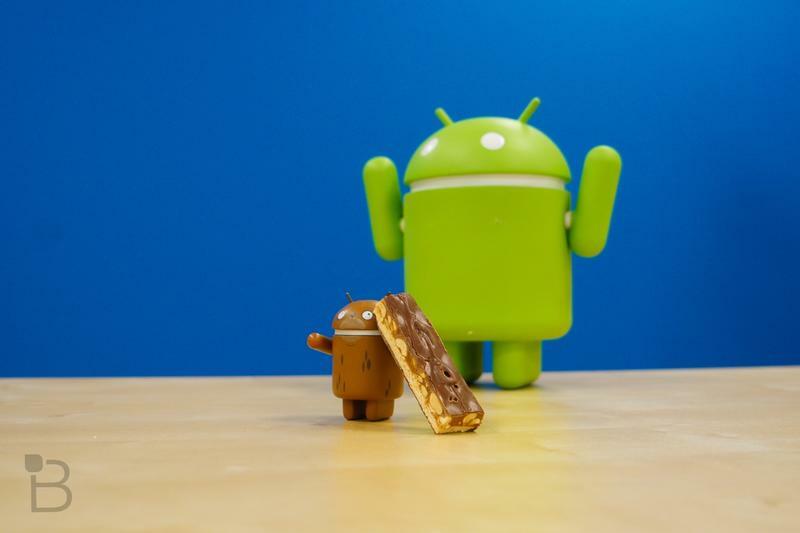 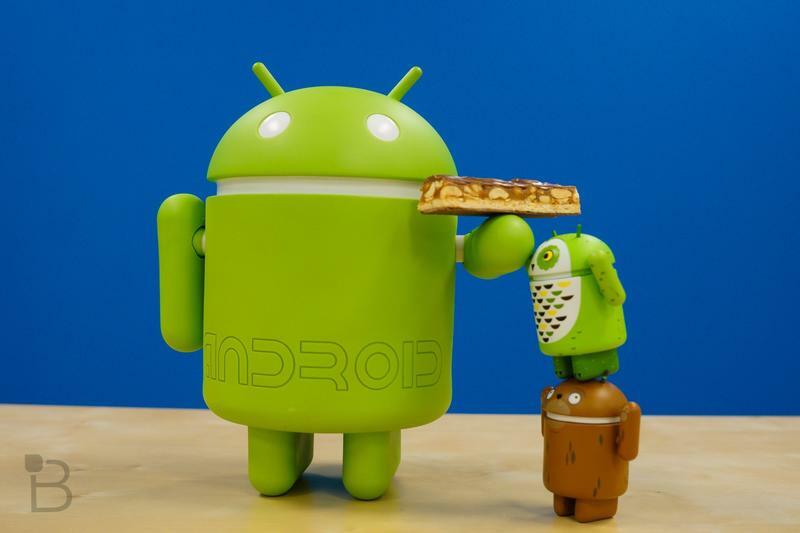 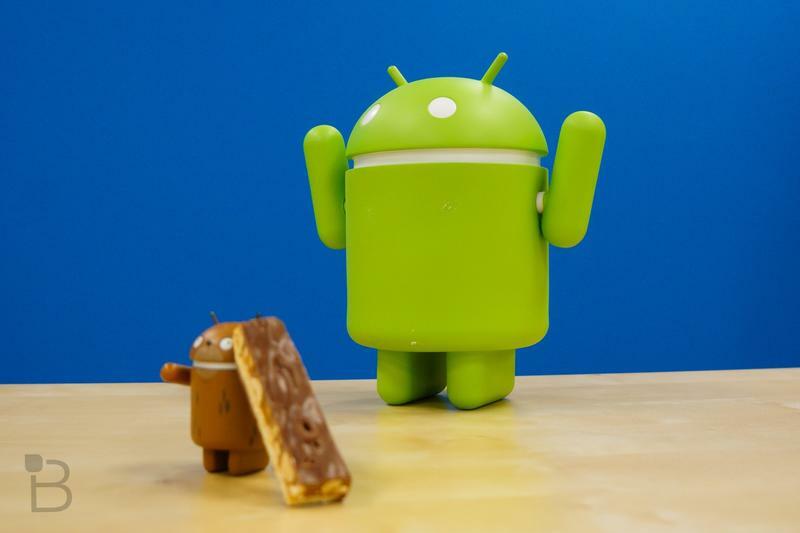 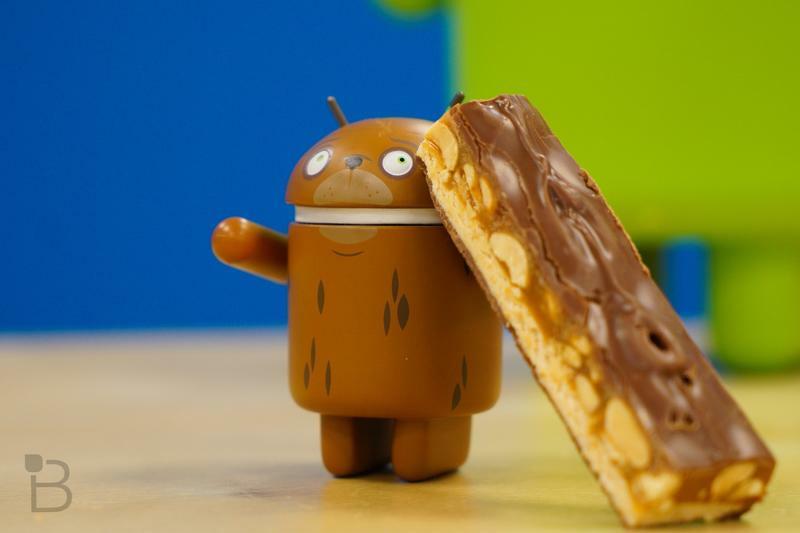 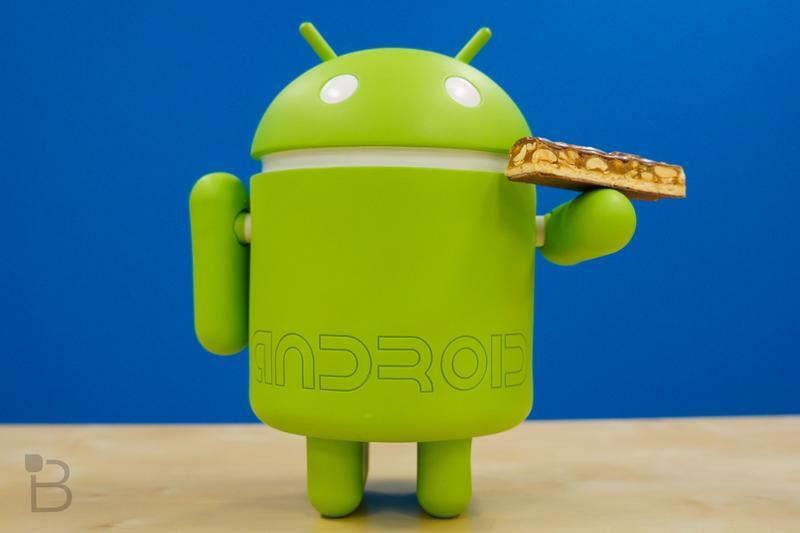 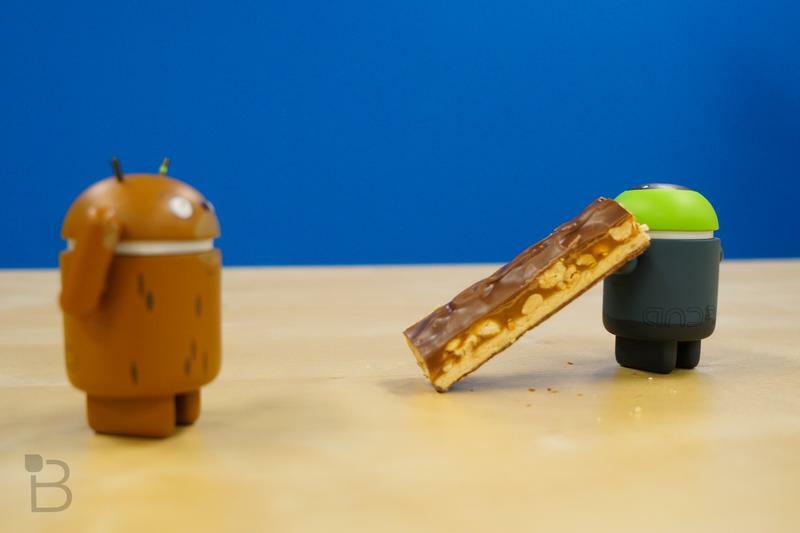 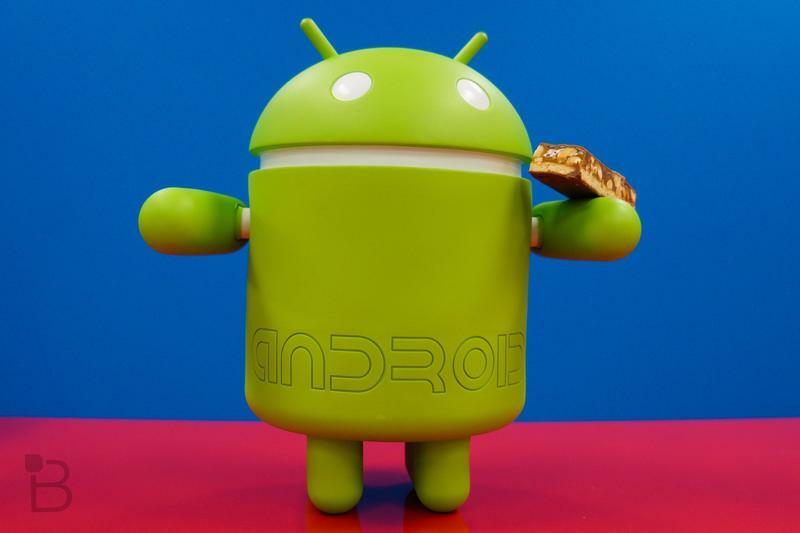 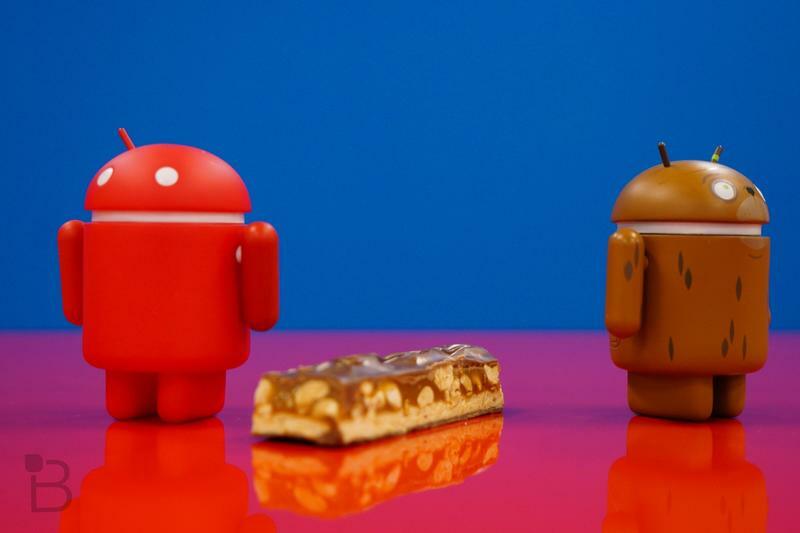 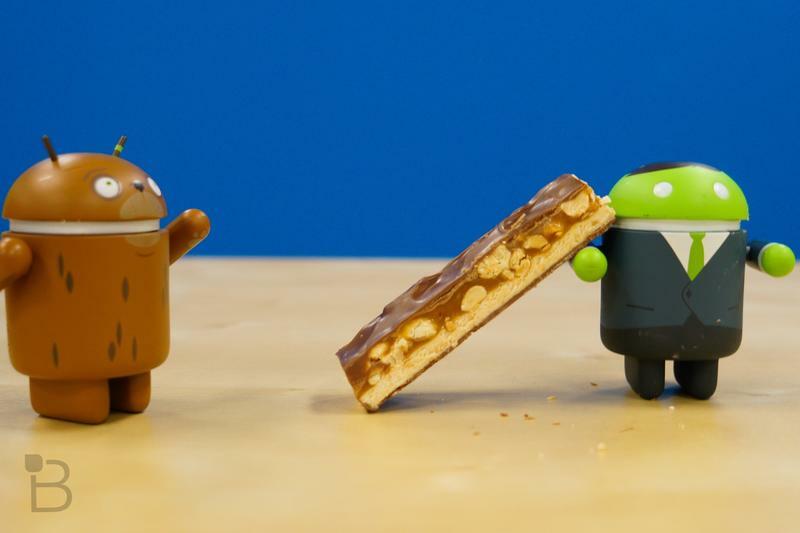 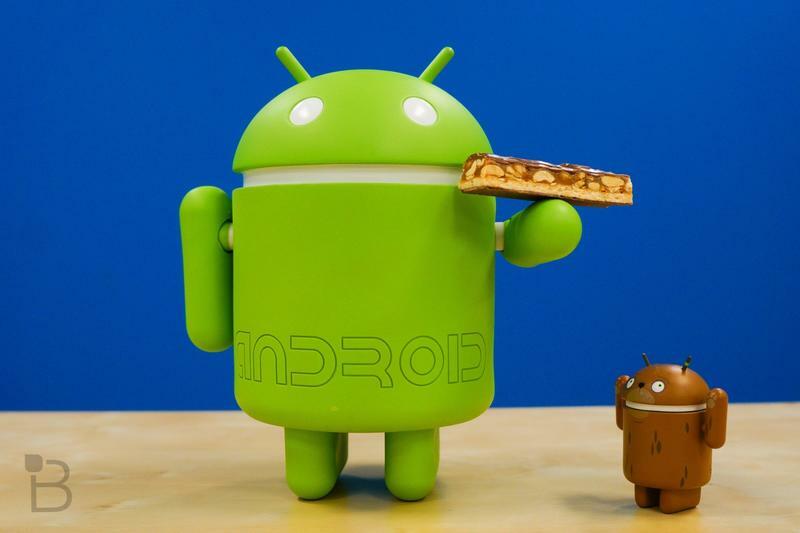 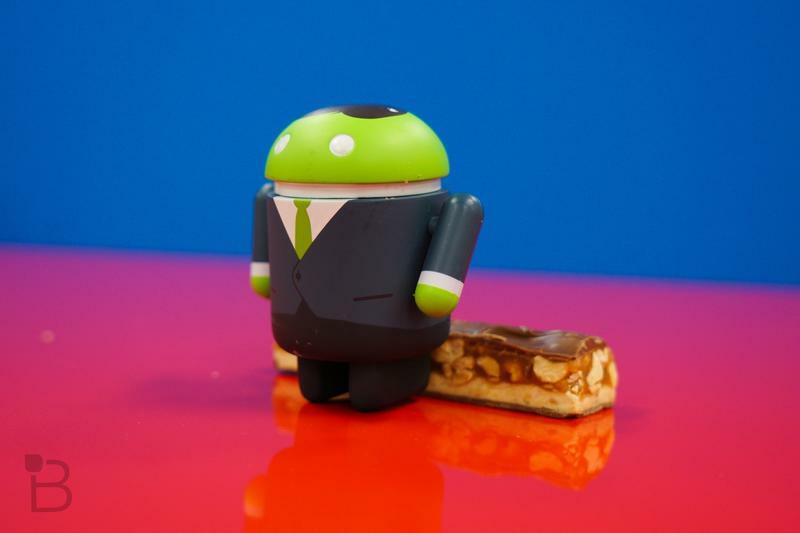 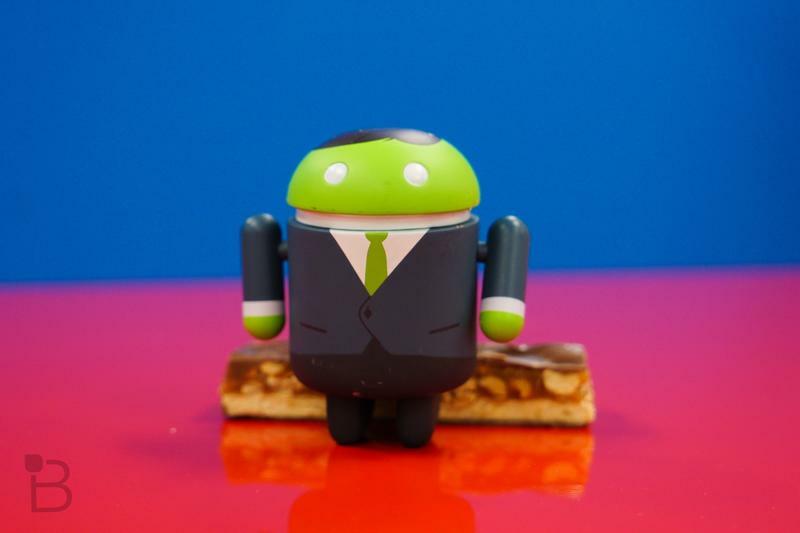 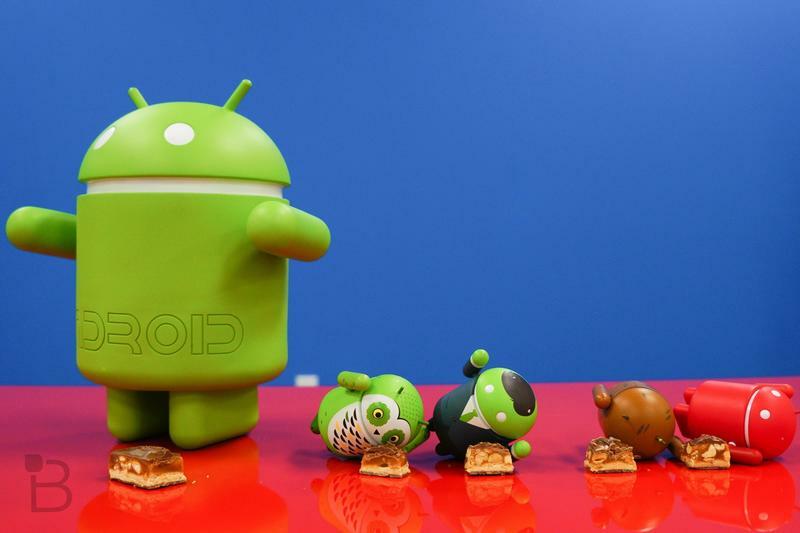 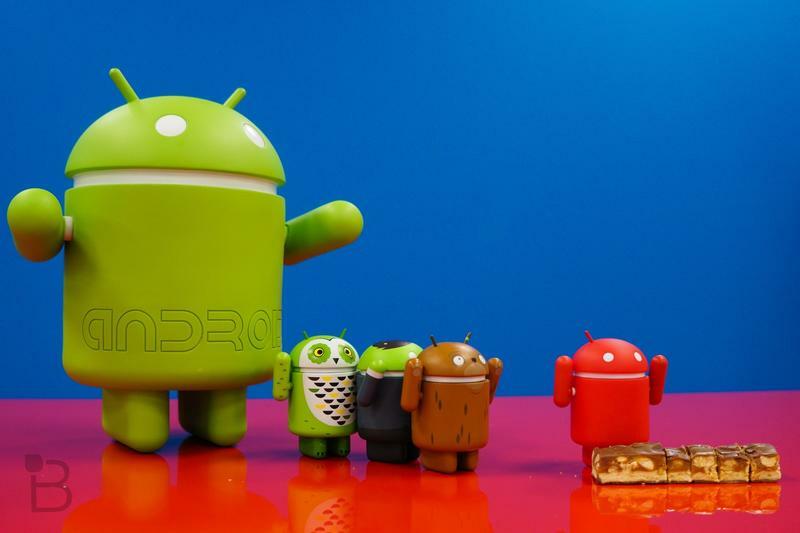 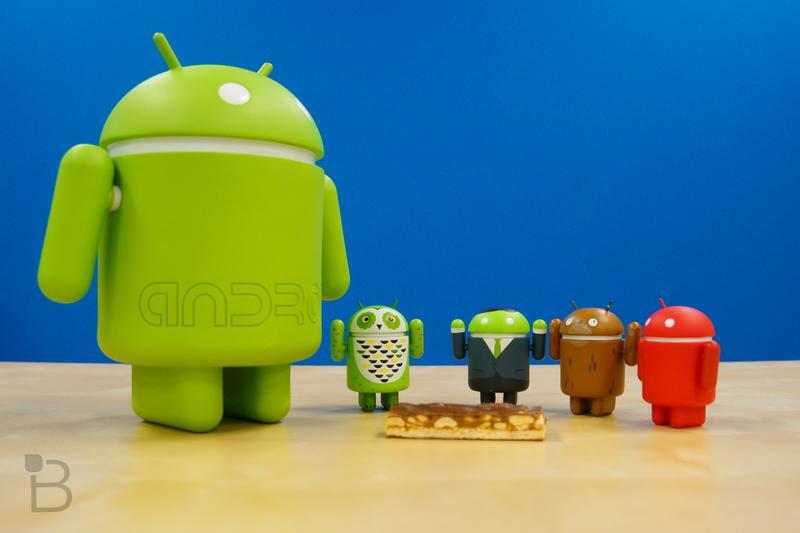 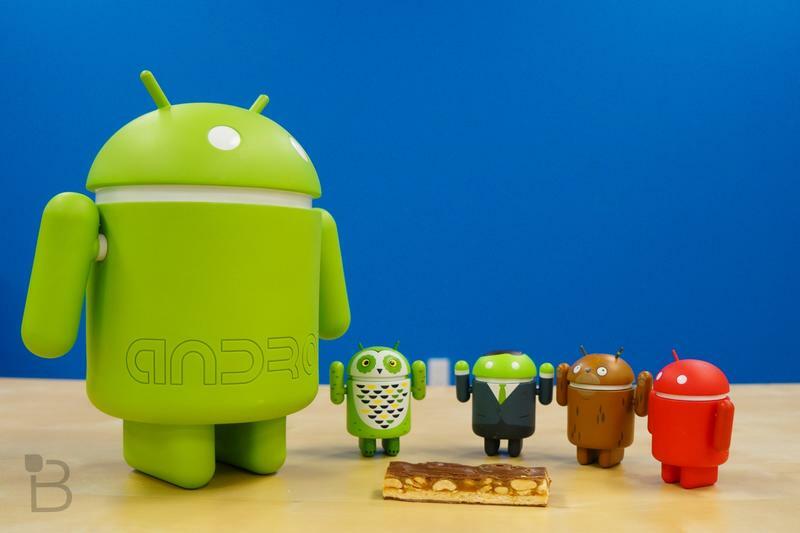 What does Nougat bring to the table? 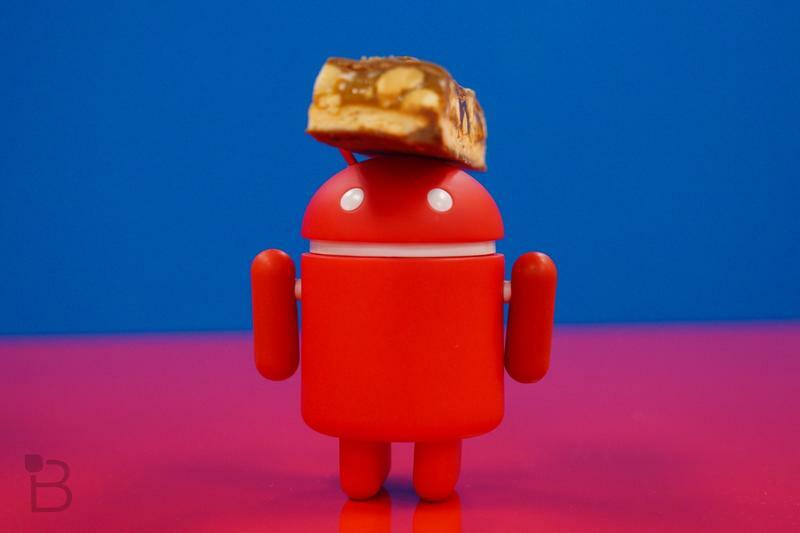 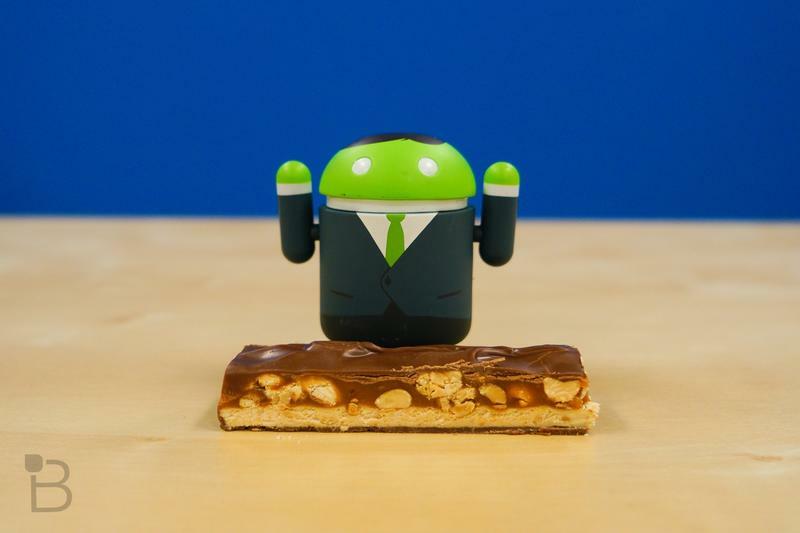 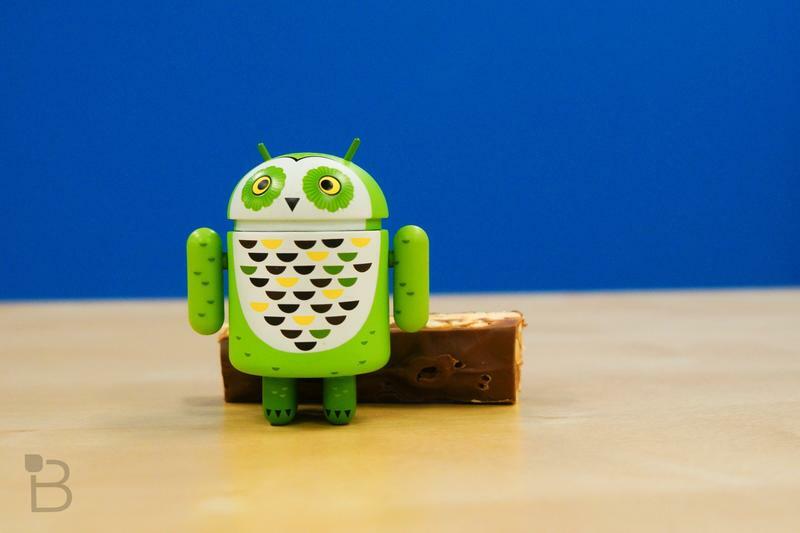 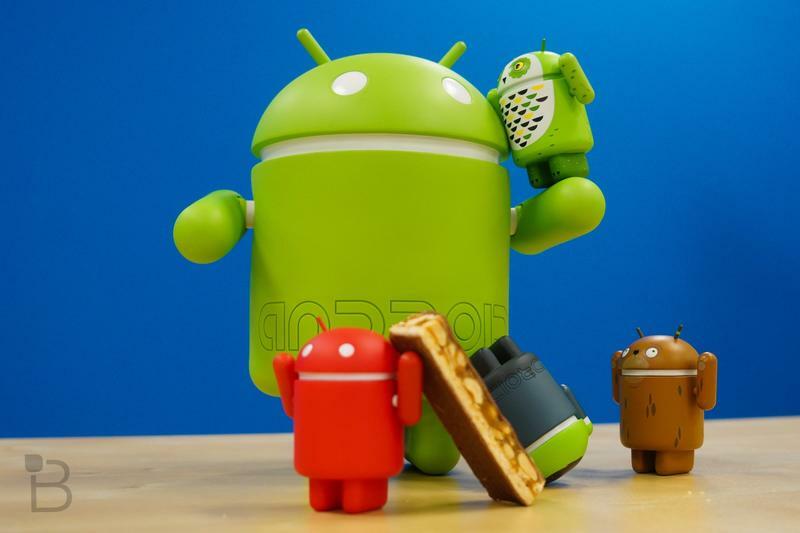 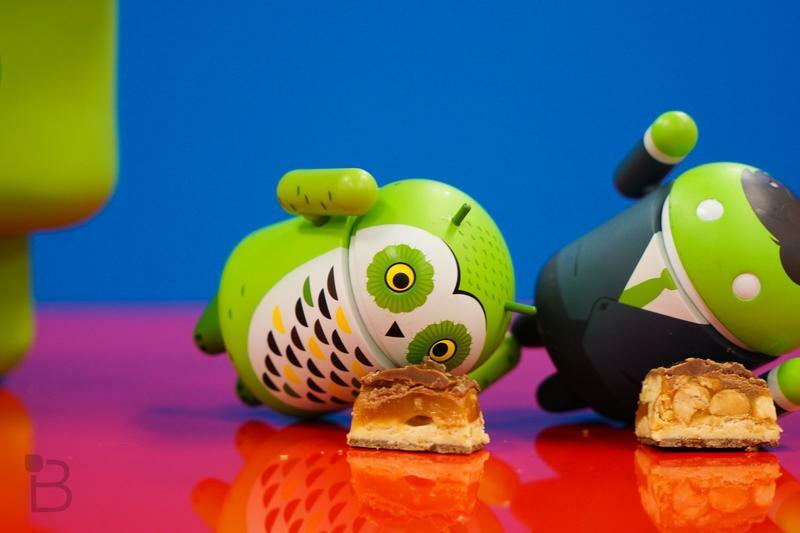 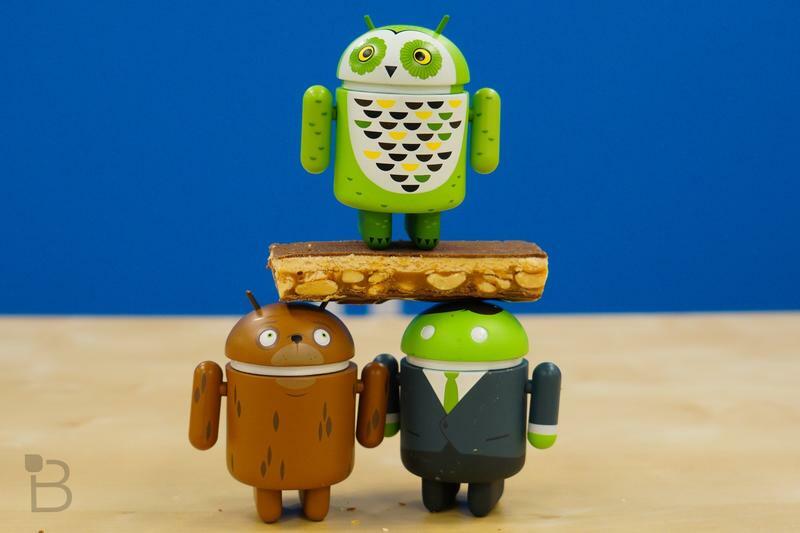 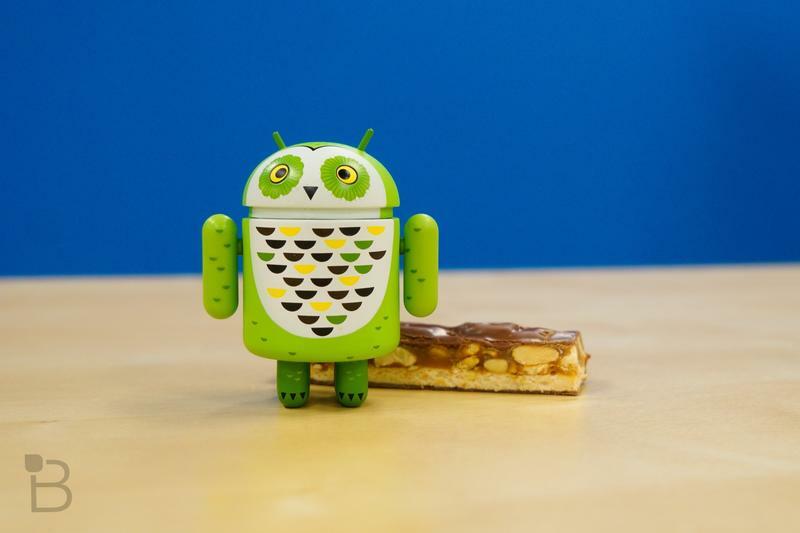 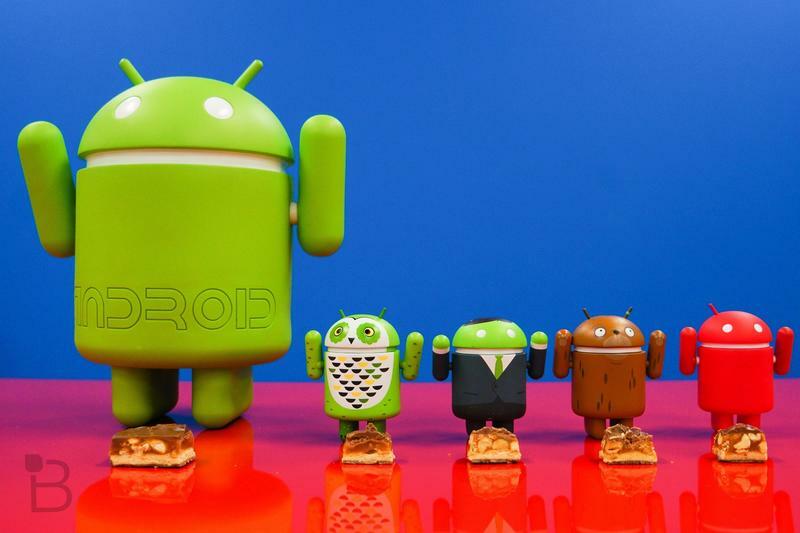 The Nougat update transports a flurry of new software features, like support for additional battery saving features, enhanced notifications and improved application permissions, which all contribute to a generally smoother user experience.